As you know in part time i am Technical Trainner one funny thing is that the first Course to independente professional’s i gave was about WordPress. Another funny thing is that i had study in Instituto Superior de Engenharia de Lisboa. But way this to isolated things look so funny and make the difference. 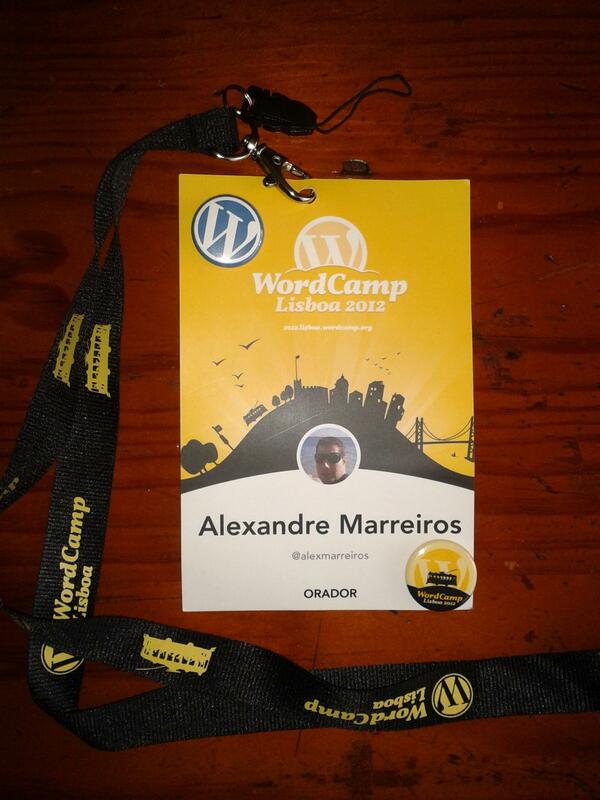 The reason is simple becouse i will be speaing at the WordPress community development event next saturday. So i Will be back yo my academy to talk about WordPress and his plugin architecture, and for me this is one off the most interesting fetures WordPress give us. I Was invited my Microsoft to speak in the event next monday 24 of sptember in Lisbo LX Experience. In this event i will talk about ASP.NET 4.0. I had end the preparation off the presentation this night, and i am very motivated and happy for presenting this version off a web technology that i had since the version 1 study and use. ASP.NET MVC was a refresh and one off the good things that happen to ASP.Net puting the needed abstration to have .NET technology working with one off the more interested design pattern for the WEB. I hope in my session i could help the atendence to ignite in this version of ASP.Net MVC and to share with you a good session of KB. 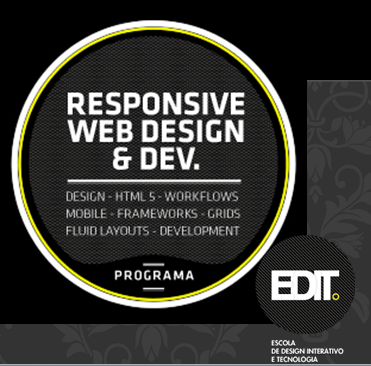 If you are around Lisbon and want to know more about ASP.NET MVC come to visit my session. Then, showing the application deployment possibilities offered by Windows Azure. Has been very grateful to receive so good feedback and so many questions after my participation in the Microsoft event last Monday. There were so much Questions and interaction after the event with the assistance that i decided to publish some materials related with the built-in controls session that i had present. So here goes some material i have used and some material for your study. I Would strong advice you to start the registration off your app as soon as possible in the project timeline to grant the name you wish for your app. Any question about Windows 8 Controls or Windows 8 you have feel free to contact me will be a pleasure to help you with your doubts. Windows 8 DevCamp is an interesting initiative of Microsoft to put the developer’s programming engine running in higher rotation, to get them ready to the arriving of Windows 8. 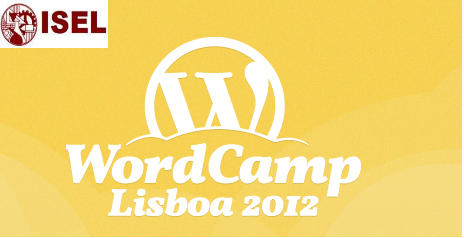 I was invited to be as a speaker in the tomorrow Windows 8 DevCamp event in Lisbon to talk about building Windows 8 apps using the built-in controls. Is a so much richer API with some gaps to off course that i must confess i am very excited to share this knowledge in an event like this, if you are around Lisbon and this is something you want to learn i hope to see you at the conference.